While we're already a month into 2016 there's still time to think about a marketing list strategy to carry your business through the rest of the year. For many businesses, email marketing will remain a valuable part of their digital strategies and ensure they are reaching as wide a range of consumers as possible. Businesses are increasing their focus on email communication. Market research company Ascend2 investigated the trends that will shape email marketing throughout 2016, finding that a number of organisations will not only continue to focus on this channel, but expand their efforts as well. With that in mind, here's how the survey results can help you keep up with the competition as the year progresses. As the saying goes, 'less is more'. While businesses are no doubt trying to reach the largest number of prospective customers as possible, these efforts are futile if they're reaching email addresses that are no longer used or belong to disinterested people. According to Ascend2, the most important goal for email marketers in 2016 is to increase the quality of the lists they use. In the firm's survey, 70 per cent of respondents noted this goal would direct their email marketing strategy for the coming year. Quality can mean many things when it comes to marketing email lists. Whether it's the accuracy of the data included or the ability to narrow these lists down to a specific target audience, it's important that marketers have the ability to merge quantity and quality for their B2C marketing initiatives. Getting an email to a prospective customer is one thing, having them engage with it is another matter entirely. However, it's this conversion rate that's often the metric for success in marketing campaigns, so the more people clicking on links to an online store or hosted downloads, the more effective a campaign is. Ascend2 found that the majority (56 per cent) of businesses are looking to increase the conversion rates from the promotional emails they distribute. Whether this is measured in terms of online sales, Facebook 'likes' or other content shares, it's important that marketers can track this back to the emails they have sent. 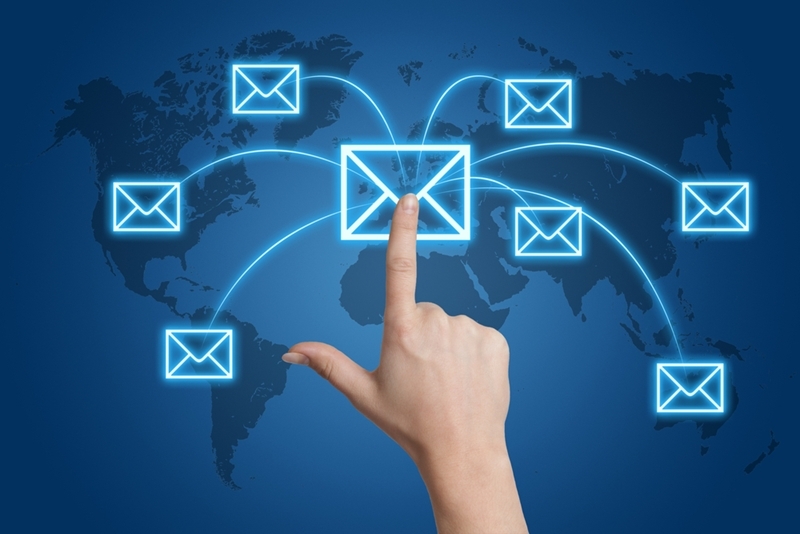 How will email marketing help businesses communicate? Management software provider Compass analysed how companies can improve the conversions rates they see in their online stores. According to the firm's research, marketers need to be prepared to analyse the data they compile and find out where the best opportunities for improving conversion rates lie. Ascend2 covered these bases in its report, finding that email-specific landing pages and assets that can only be downloaded once an interested party submits their details are the two most popular methods of increasing lead generation. The biggest barrier to email marketing success, according to Ascend2, is the lack of a determined strategy. Businesses that don't target their B2C marketing campaigns accordingly lose focus, and impair their potential for success. Business advisor Cognizant found that organisations need to understand the many different aspects of the consumer experience in order to effectively tailor these strategies. As these demands are constantly shifting, it can be challenging for marketers to evolve with the needs of their customers. According to Cognizant's guide, consumers care about much more than just the price of the goods or services they are looking to purchase, so simply sending out a list of discounts every now and again is not enough to retain customers. Instead, businesses need to focus on building relationships between them and their consumers, and improving the experience they offer these people – two goals that targeting email communications can assist with. The Prospect Shop offers advice to go with our range of marketing lists. Contact the team today for a solution that's right for you.